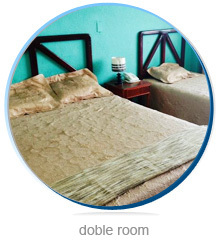 Your preference to this hotel gives us the privilege to be your host during your visit to San Andres. 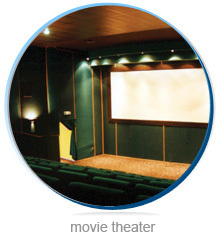 We wish to offer you our facilities, services, and the specialized staff of our organization. When we think about Hotel Tiuna, we think of San Andres for its tradition and comfort. Our comfortable rooms and suites are located between the second and eighth floor.